This is the first mini-short I did during my live-stream-project "Animation Night" on twitch. The rig was done by myself and is called "t1N"
A short, extreme violent fighting scene. Ninja Assassin vs. Kung Fu Master. Who will win? ;) This is a funny idea I once had inspired by animation mentor's free webinar "the anatomy of a fight" with Dr. Stuart Sumida. I finally finished work after long time rendering. a short 3D-animated story about love, dreams and longing for somebody. This film was a christmas gift for someone special. Enjoy and share! 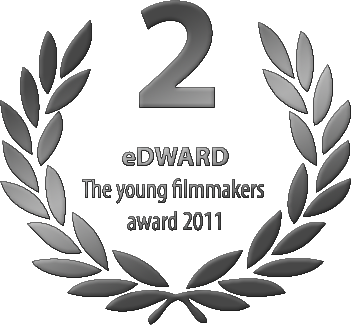 a short funny Clip I made for the eDWARD - The young filmmakers award 2011 in Frankfurt am Main. It was the task to tell a story about "Freedom" in 30 seconds. I made the the second price out of ten finalists. 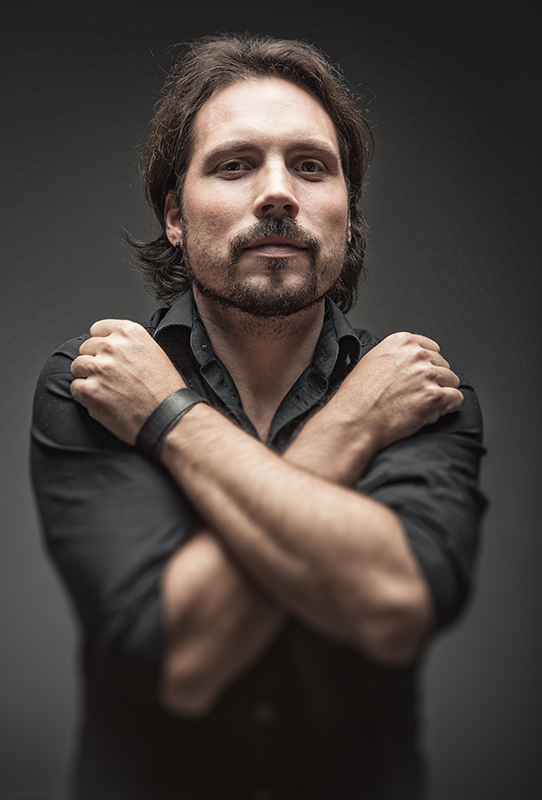 My name is Manuel, I am a freelance 3D-Artist and -Animator from Germany. Meanwhile I bring roundabout 10 years experience and I am always hungry for more. I have studied communication-design at Hochschule Rhein-Main in Wiesbaden and graduated 2010 with a Bachelor of Arts - Communication-Design. Since then I have worked as a Freelancer for clients, studios and agencies for Featurefilm, Cinema and TV, TV Commercials, TV Series, Games, Trailer, Imagefilm, Automotive, Web, and more. 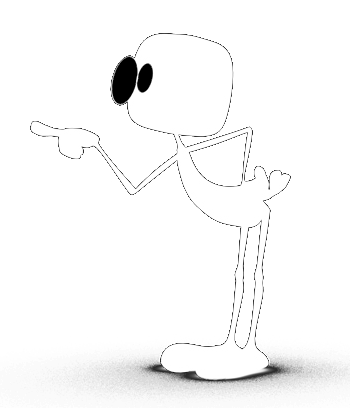 I do also teach the Maya-Class at Lazi-Akademie in Esslingen, and the Animation-Class at 3D-Akademie in Stuttgart. My tools: Autodesk MAYA, Adobe AFTER EFFECTS and the usual Adobe-Suite-Applications. "first of all, there is always a piece of paper and a pen." 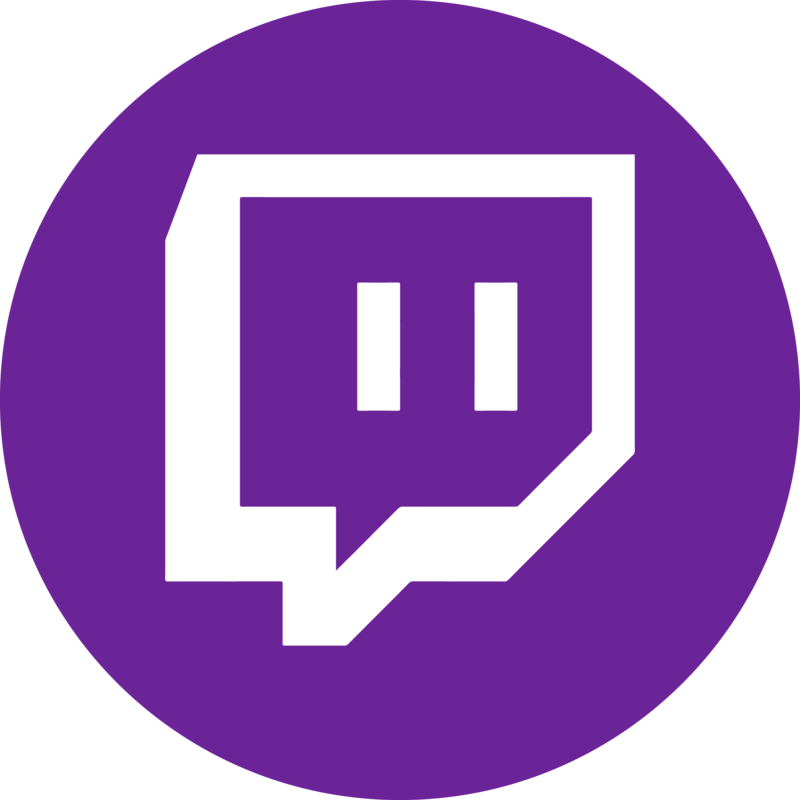 "Animation Night" is my live-stream-project on twitch. Watch me animate, become a part of the community, ask me questions, and let's just have a nice time! If you need further information, or just want to get in touch, please do not hesitate to contact me. This is the Homepage from Manuel Ding, 3D - Artist, 3D - Animator, - Designer and Freelancer for feature, animation film, advertising, commercials, VFX, CGI, and product films, as well as visualization and automotive, from Mannheim, Germany.